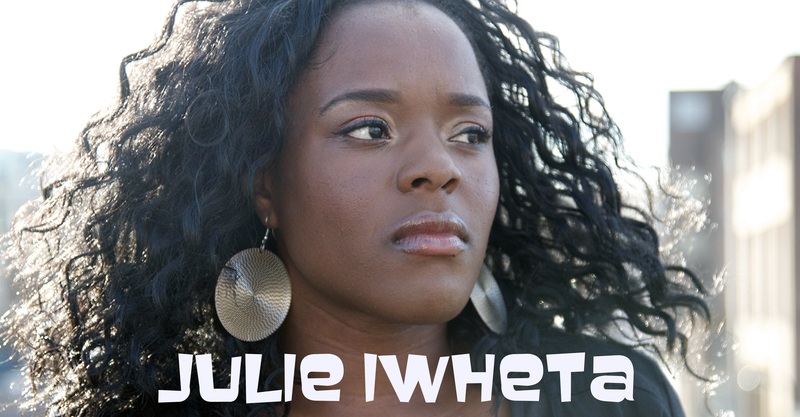 Julie Iwheta is an exceptional talent that brings you a blend of R&B, Rock, Soul and House music. Julie’s style of music inspiration comes from African/Country music to RnB/Soul and is driving forward onto a pathway of more genres. Her voice is very rich and thick in tone, strong in full voice and captures you with a unique vocal break which lingers with a vibrato that just, engulfs the richest notes that warms the soul. 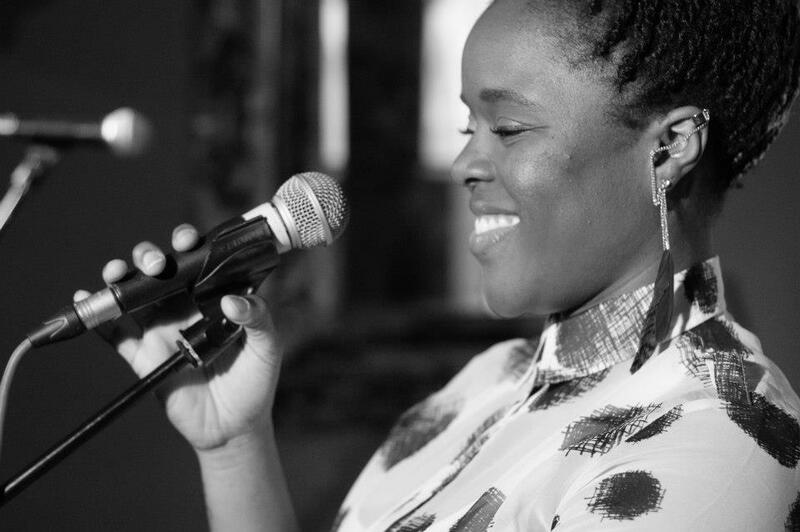 Julie’s blessed voice has been circulating various venues and showcases such as the Jazz Cafe (Camden), The Uprise Anti-Racism Festival ’11, Olympic Park ’12, Soul-D-Out and many more. 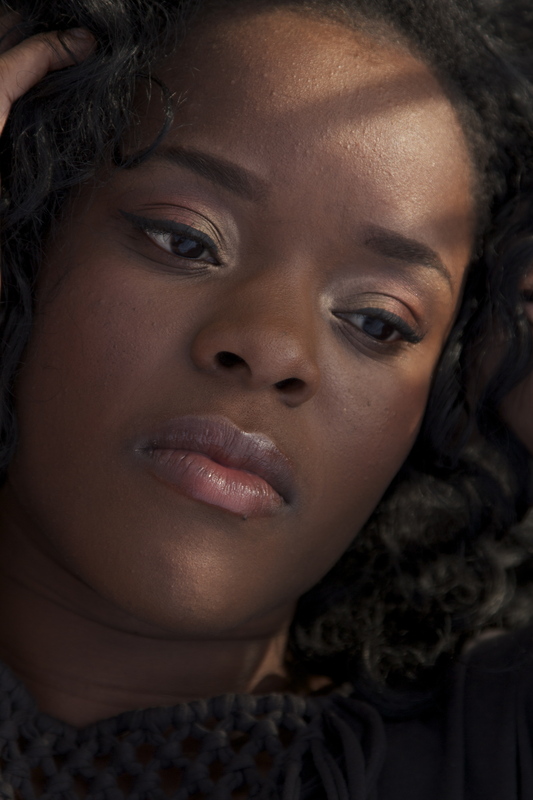 She has had the opportunity to have her tracks played on radio stations such as Radio 1Xtra, Colourful Radio, Bang Radio and Rhythm and Soul Radio (USA). 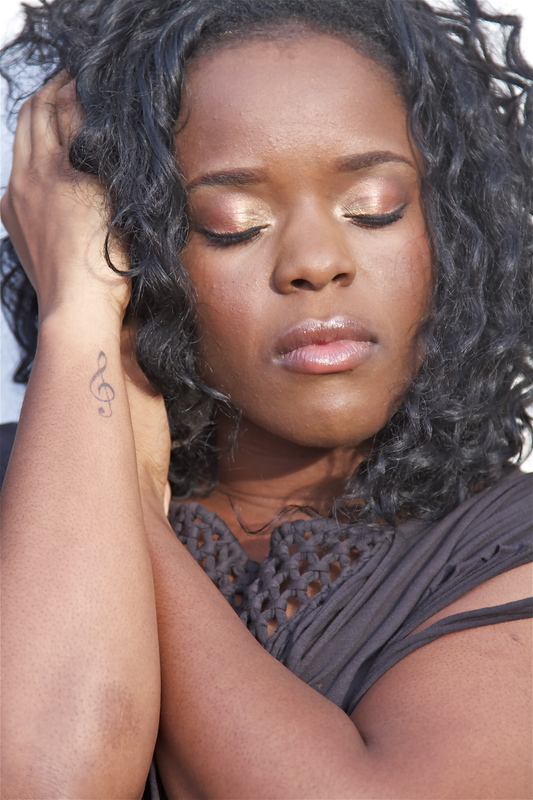 Also Julie’s 1st soulful house single ‘STAY’ reached the top 10 singles chart on traxsource.com.